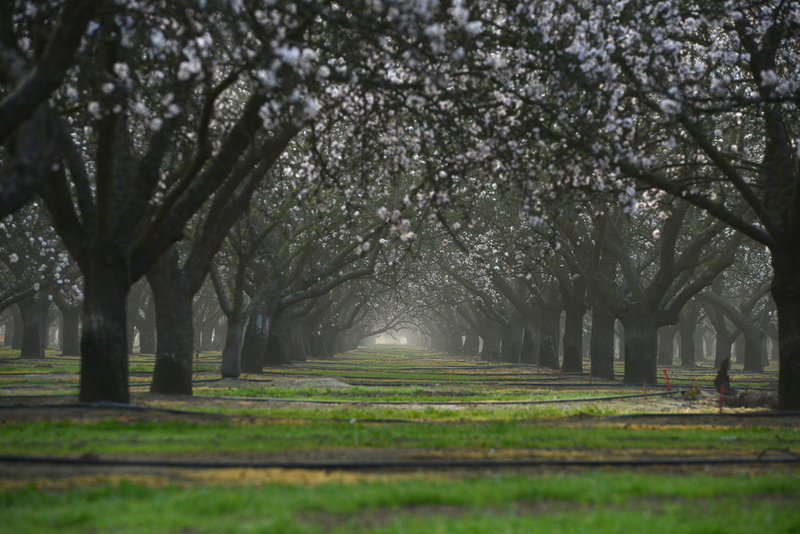 In today’s Almond Matters, brought to you by Valent, the recent rainfall throughout the state has increased the importance of fungicides and preventative measures. The wet weather in late February, followed by mild temperatures have helped create ideal growing conditions for a variety of plant diseases. The vast amount of agricultural production that takes place in California also contributes to the variety of pathogens that pose a risk for various crops. “That intensity has created different fungal pathogens that are active all the way from bloom to harvest…and then you add moisture to that and that just triggers these organisms to germinate, these spores to germinate, and to infect the plants,” said Lopez. 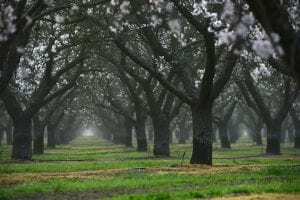 As many parts of California have rain in the forecast later in the week, it is important to get preventative treatments of fungicides applied in the orchards. “Most fungicides today work best when you apply them before, or at the very early onset of disease. They will give you longer residual, they will give you better control and you will have a lot less damage,” Lopez added. Sometimes it may not be possible to get early treatments down, as Lopez noted Mother Nature can often catch farmers off guard. “Then we have to go back and use contact type fungicides, but by then we’re playing catch-up in other words, and we may have suffered some loss already in production because we didn’t get on top of it,” said Lopez. The importance of fungicides as a preventative measure is essential to avoiding significant disease concerns later in the growing season. The efficacy of a proactive approach is “not unlike human beings. If we can take a vaccine or something that prevents the disease, we suffer a lot less,” Lopez noted. Listen to Lopez’s interview below.